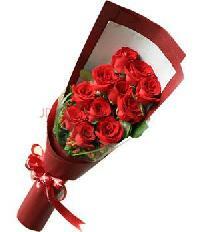 Use : Gifting purpose etc. 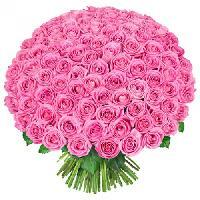 We are offering pink roses a lovely fresh bouquet of 100 pink roses. 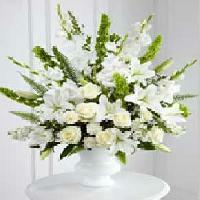 Your flowers will be hand chosen by the florist, the image shown is for illustration purposes only and may vary. 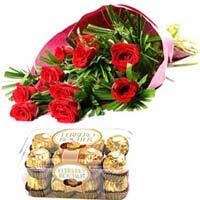 We are offering assorted sweets and roses for rakhi. 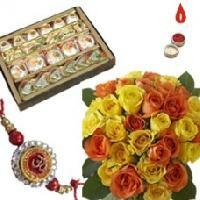 Send bunch of 20 yellow and orange roses, 500grams assorted kaju sweets and one designer rakhi with roli chawal. 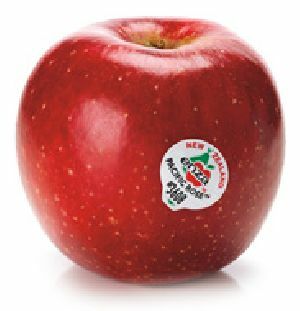 Port : any sea port and any air port. 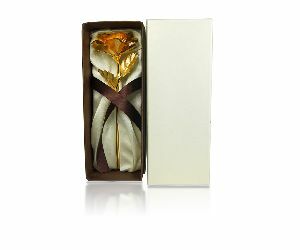 Packaging Details : 30 Bunch in One Carton Box. 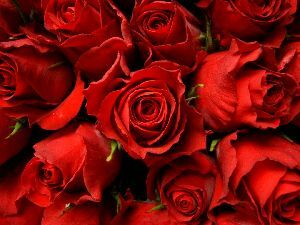 (20 Flower In One Bunch). 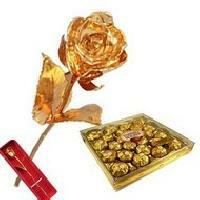 We are leading the industry by supplying the high grade gold dipped roses in india. 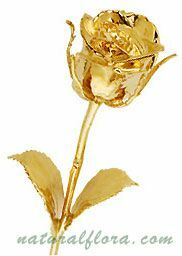 Our gold dipped roses are available in different sizes to meet the multiple demands of clients. 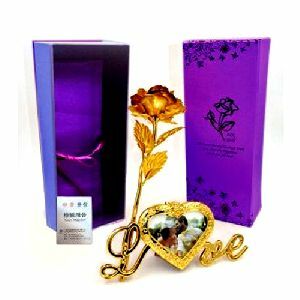 The gold dipped roses, we offer, are made from handpicked genuine garden rose to perfectly preserve the beauty of nature. 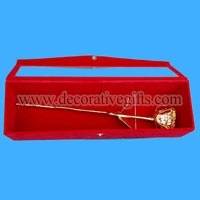 One sided designed bouquet of 12 red roses with matching paper packing is also added done with it. 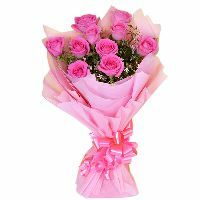 You can gift it for any special occasion. We are the suppliers of red roses as per customer requirement. 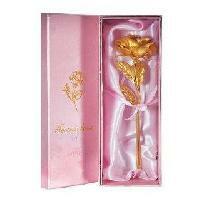 Our clients can avail from us Real Copper Rose which makes an ideal gift for occasions like Valentine’s Day. 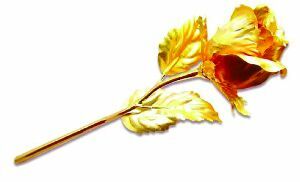 These are appreciated for their unique design and fine intricate carvings. 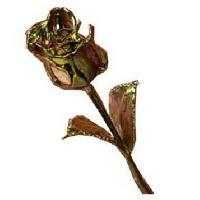 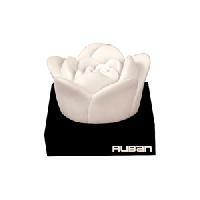 We engage ourselves in designing the most eye catching Real Copper Roses to the optimum satisfaction of our clients. 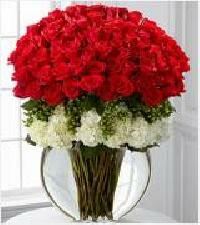 S D Architectural & Designs Pvt. 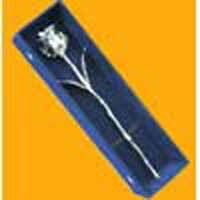 Ltd.
We are offering bois de rose. 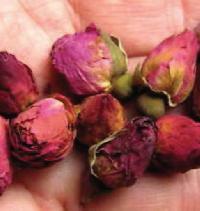 Bois de rose, literally 'wood of rose' is given the french name to prevent confusion with actual rosewood. 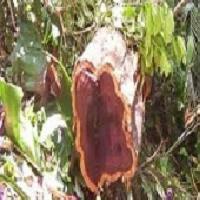 The tree (aniba rosaeodora) from which the essential oil is distilled originates from tropical africa and brazil (where the oil is known as 'oleo de pau-rosa'). 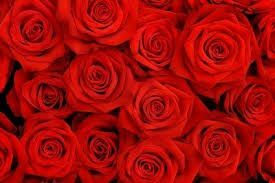 The ibm® rational rose® product family is designed for unified modeling language (uml) based development of applications. 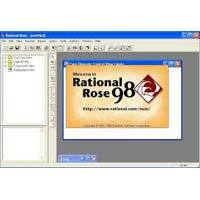 Architects, analysts, software and database designers, and systems developers can use this family of products to produce visual models of software architectures, databases, application requirements and reusable assets, as well as formulate management-level communications. 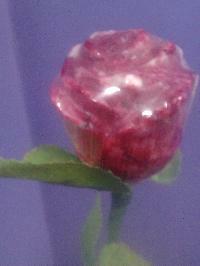 We offer eco fresh hand wash rose. 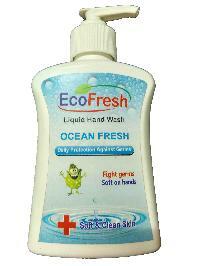 Fight ageist germs keep soft hand with unique fragrance. 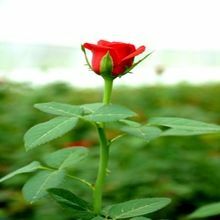 We deal in export of rose flowers.